Showing results by author "Harrison Monarth"
People don't always communicate well. It's a fact of life. But you don't have to be a helpless witness or participant in a conversation that steadily unravels into misunderstandings, confusion, and even hostility. You can take charge - and you can make a difference! 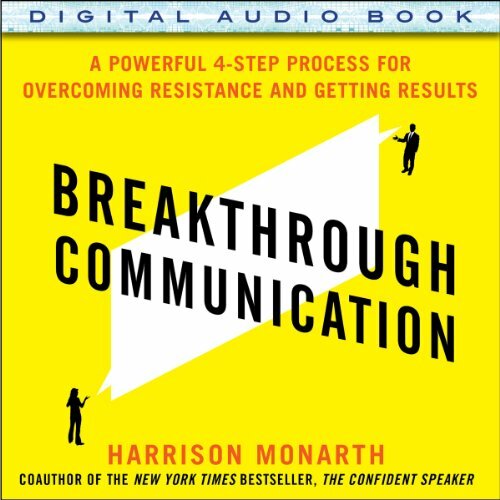 Breakthrough Communication provides easy-to-implement strategies for virtually any business situation, whether it's one-on-one or within a group.